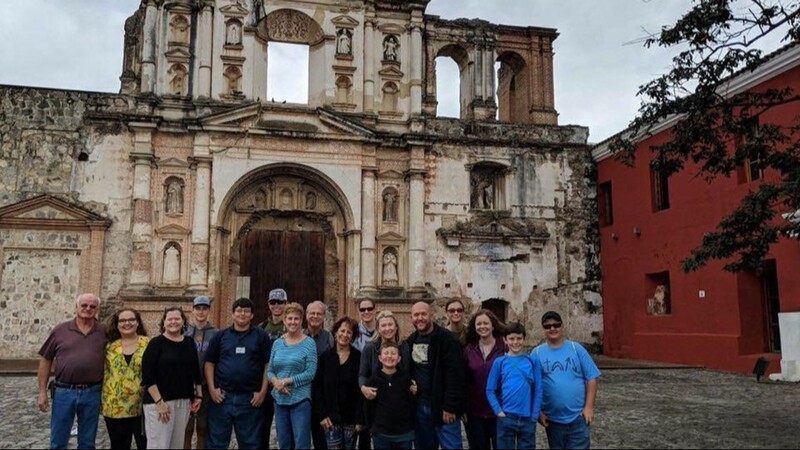 A Florida mission group went to Guatemala to build houses. Then, a volcano erupted. The church group from Dundee was in Antigua to help build homes. Now, the mission is changing. 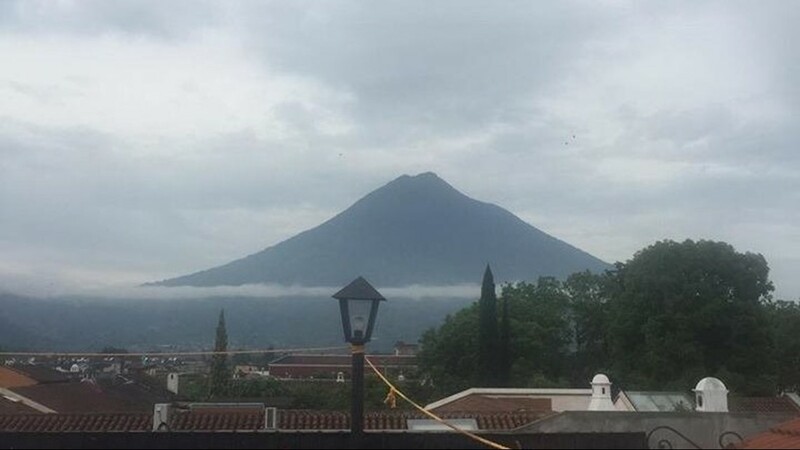 DUNDEE, Fla., -- In the middle of Guatemala’s volcanic chaos is a group of 15 church members from the Tampa Bay area. They headed there Saturday on a mission to help build homes for the needy, but a deadly eruption has turned that plan into a rescue mission. "Sometimes you plan for things and then the plans get upended,” said Pastor Tim Bullington, who leads the Church on the Hill in Dundee. Pastor Bullington is a little nervous, but mostly proud of his church members. 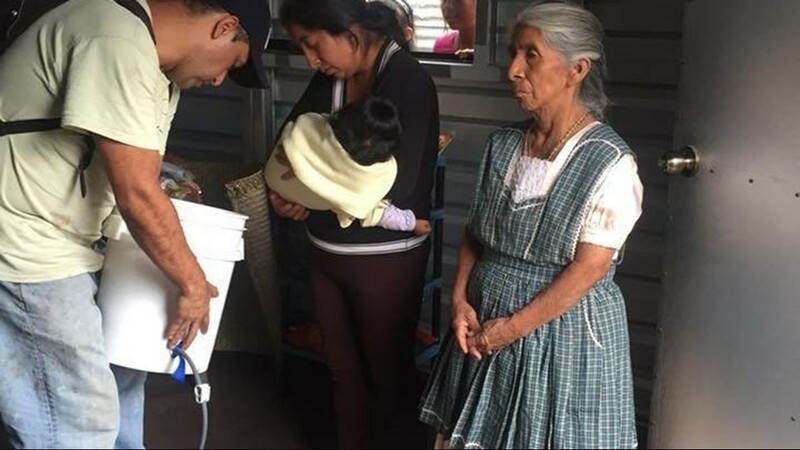 Eight of them arrived in Guatemala Saturday only to witness a massive, deadly eruption the following day. “No one knew really until daylight, and then it became evident that this was much bigger than they anticipated,” Bullington said. The Church on the Hill in Dundee had made it their mission to help the poor and needy build houses this week in Antigua. But, hours later, they were blanketed in ash. Windows and streets are covered. The church members photographed themselves wearing masks over their faces to help them breathe. It was clear their mission was changing. “They have kind of gone with the flow now, and they are actually in the process right now of taking supplies to the rescue workers, food water, things of that nature to help them as they search for victims,” Bullington said. “And hopefully people that some are still alive." 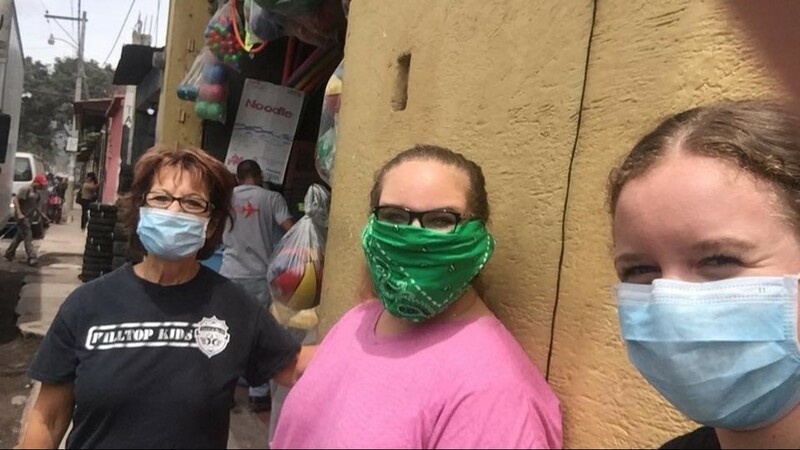 Church members who were on the mission were supposed to return to Dundee this coming Saturday; but because of the volcanic eruption, the airport in Guatemala has been shut down. The return date, says the pastor, is now in God’s hands. Communication by phone is very limited. However, the group is posting photos to Facebook and texting to let him know their status. “They are all OK as of right now, and God willing that will continue to be the case,” said Pastor Bullington. “And they will do what they need to do. This group, I know this group, and they are fearless. And they are going to do what they believe God put them over there to do,” he said. The trip had been planned for months, so there was no way to predict what’s happened. Pastor Bullington believes the where and when of the mission is God’s will. Not coincidence, he says -- but providence.